This month we feature a synopsis of John Costello’s report on Chinese Efforts in Quantum Information Science, presented to the US-China economic and security review commission earlier this year. 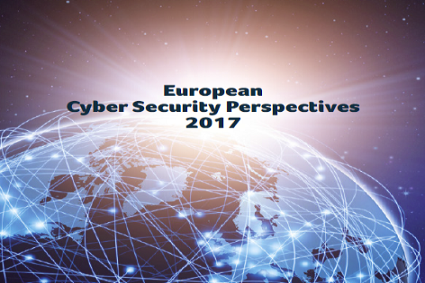 We also highlight an article in the fourth KPN European Cyber Security Perspectives Report, co-authored by IDQ’s Kelly Richdale and Bruno Huttner entitled Cyber Security Today and Tomorrow. In event news, we have a report on this month’s International Cryptographic Module Conference (ICMC). In his report to the US-China Economic and Security Review Commission, John Costello calls for a change in priorities if the US is to remain at the forefront of quantum technology. John Costello, Senior Analyst at Flashpoint, highlights how China’s substantial investment in the development and commercialisation of quantum technologies could see it overtake the US and Europe as market leaders and establish a competitive advantage for years to come. In this, the fourth edition of the ECSP report, IDQ’s Kelly Richdale and Bruno Huttner discuss the role of quantum-safe cryptography in Cyber Security, today and tomorrow. 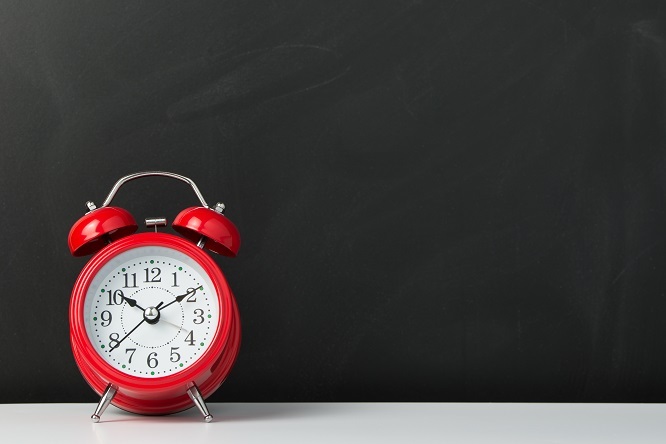 When it comes to the future of cryptography, one size will not fit all. In this article, we discuss life in a post-quantum computer world; how there will be no universal primitive that will provide “security for all” and what that means for crypto agility. Earlier this month, we attended the fifth annual International Cryptographic Module Conference in Washington DC, if you didn’t make it, here’s what you missed. 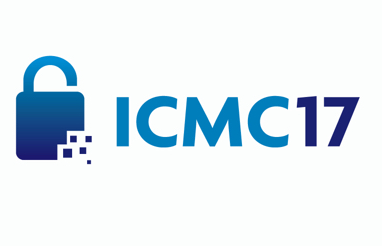 The ICMC is presented by the Cryptographic Module User Forum, which facilitates open communications between cryptographic module and algorithm developers, vendors, test labs etc. and the various international organisations, committees and policy makers responsible for developing standards. In his article, Bruno Huttner provides an overview of this year’s conference. 2018 will see us hosting the 10th Winter School on The Coming-of-Age of Quantum Cybersecurity. 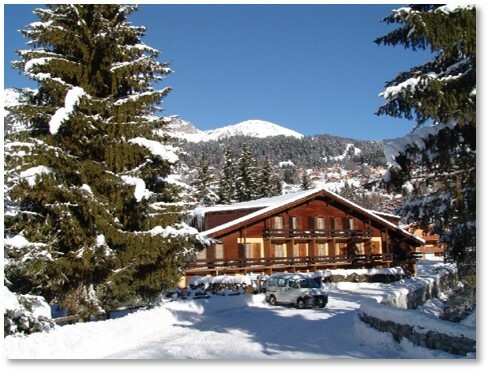 We will be returning to Les Diablerets and have some big plans for this landmark event. Dates are confirmed from the 20th-26th January 2018, so put a placeholder in your diary.